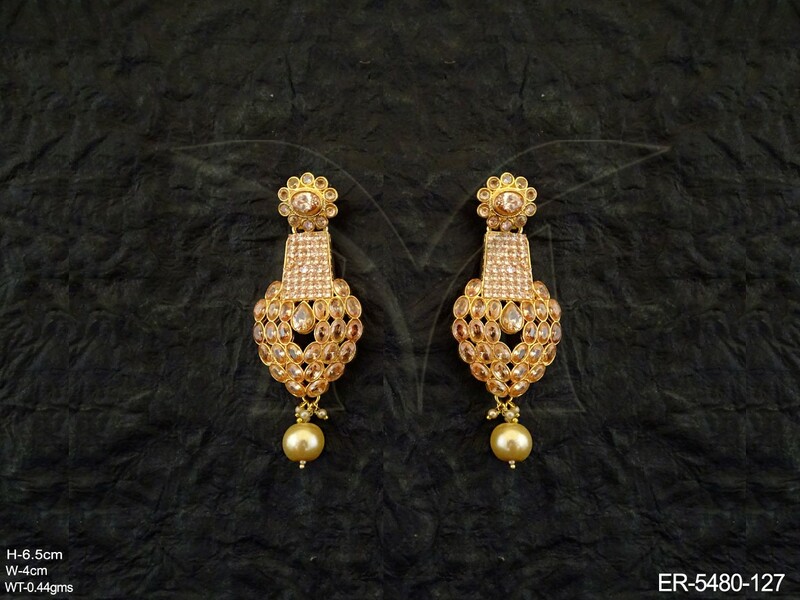 It remains an integral part of the traditional bridal wedding trousseau. Traditional settings, including the thappa and ras rawa, are experiencing a revival. 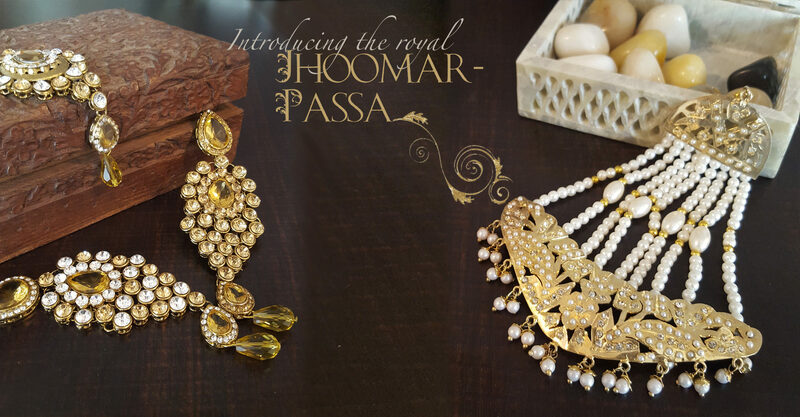 Most recently, in the 2008 epic film, Jodhaa Akbar, the lead character portrayed by Aishwariya Rai was extensively shown wearing Polki jewellery, highlighting its influence among Rajasthani royalty.